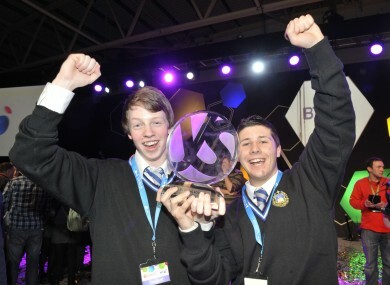 A Dublin student who found answers to previously unsolved mathematical problems has won the 50th BT Young Scientist and Technology Exhibition at the RDS. 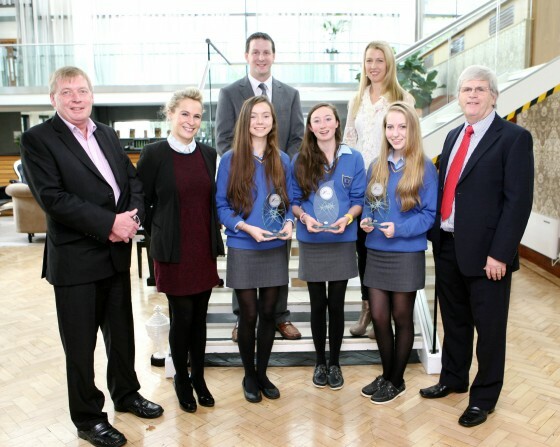 Paul Clarke undertook months of research into complex mathematical theory to become the young scientist of the year. Paul Clarke of St Paul’s College in Raheny, Dublin wanted to do something new, solve mathematical problems linked to a concept known as cyclic graph theory. “I am looking at a number of unsolved problems in graph theory,” the 17-year-old fifth year explained. Graph theory provides a mathematical way to look at structured data, structured in the way data points are captured in a graph. While graph theory is difficult it is extremely useful in a number of ways, Paul explained. It helps computers build complex models of experimental drugs or proteins, and can be used to solve puzzles like the “travelling salesman” that optimises the route that should be taken to visit a number of points in the least possible distance. “It was demanding and needed dedication and motivation,” he acknowledged. 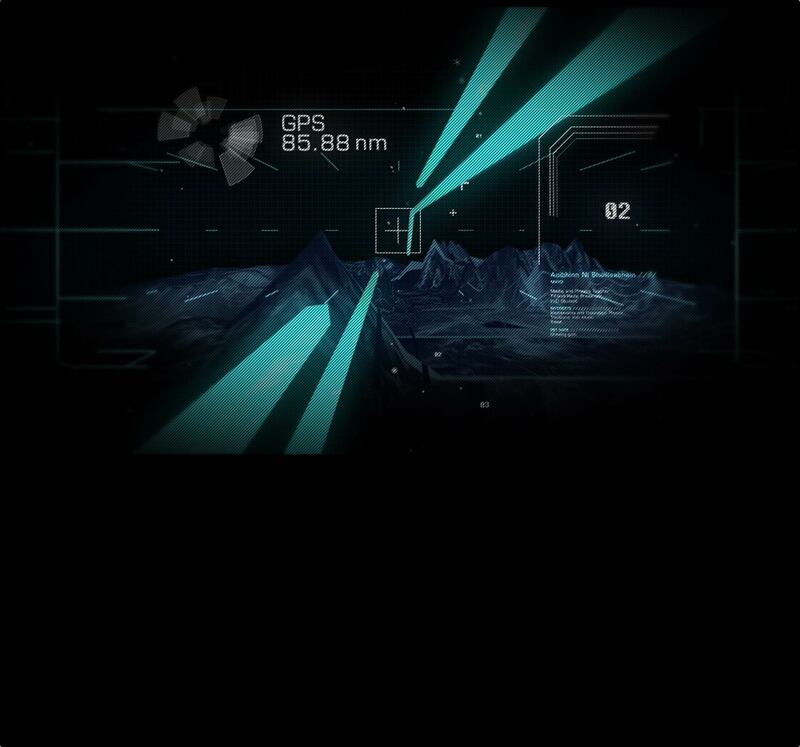 For example he might pursue a possible answer but discover a month on that it would not work, particularly because the problems were “unsolved and hard”. 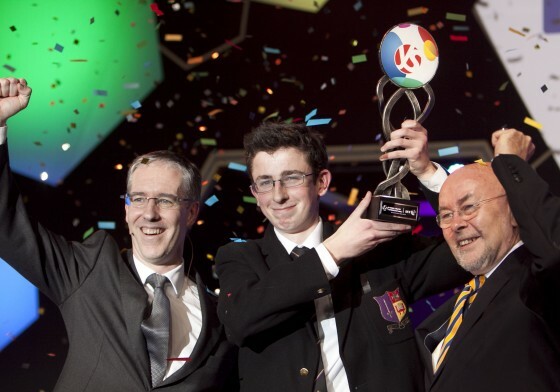 Paul received the BT Young Scientist of 2014 perpetual trophy, a cheque for €5,000 and the chance to represent Ireland at the European Union Contest for Young Scientists. In 1963 two physics researchers from the University College Dublin, Rev. Dr. Tom Burke and Dr. Tony Scott, came across the concept of ‘Science Fairs’ while conducting research in New Mexico, America. 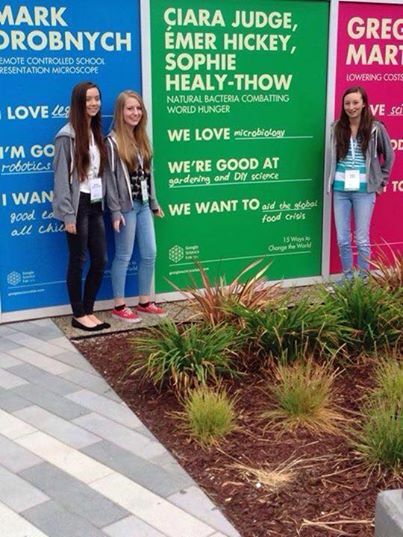 The pair decided that this type of hands-on science was something that students in Ireland could benefit from. And so the Young Scientist Exhibition was born. 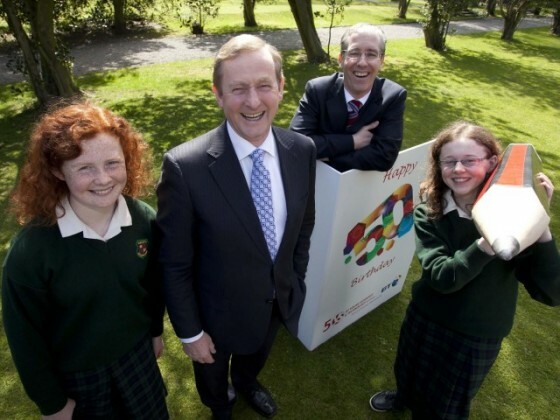 Now in it’s 50th year, registration for the 2014 exhibition kicked off this afternoon and the winners will be announced in the RDS on Friday 10th January. Projects this year include a study into how our changing laundry habits could be causing E.coli infection, the development of “Moo Boots” to help heal bacterial infections that cause foot rot in cattle, and an investigation into how the principles of Lego building blocks might be able to help people trapped in crisis zones after an earthquake!